Do you keep to your New Year’s resolutions? Or do you forget them as soon as you’ve made them? No matter how quickly you give up going to the gym three times a week, I hope you’ll stick to the five resolutions here. Not only might they save you a heap of money before the year’s out; they could also prevent you having to sit at the roadside in a conked-out car. 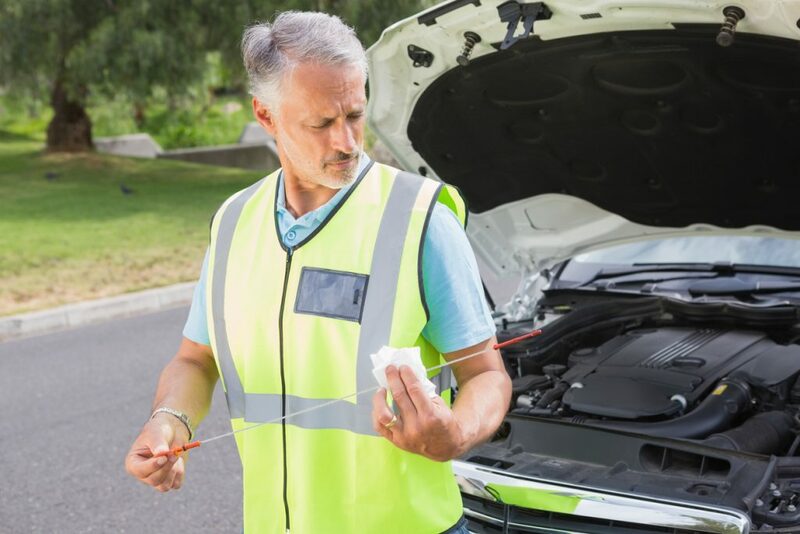 Some recent research found that millions of drivers don’t even perform the most rudimentary maintenance to prepare their motor for winter. Here’s a handful of checks that will keep your car motoring long after memories of New Year’s parties have faded. The colder the weather gets the more drivers should consider the coolant in their car. This is because engines need liquid circulating through them to keep cool. But freezing weather can turn that fluid to ice, rendering it useless. 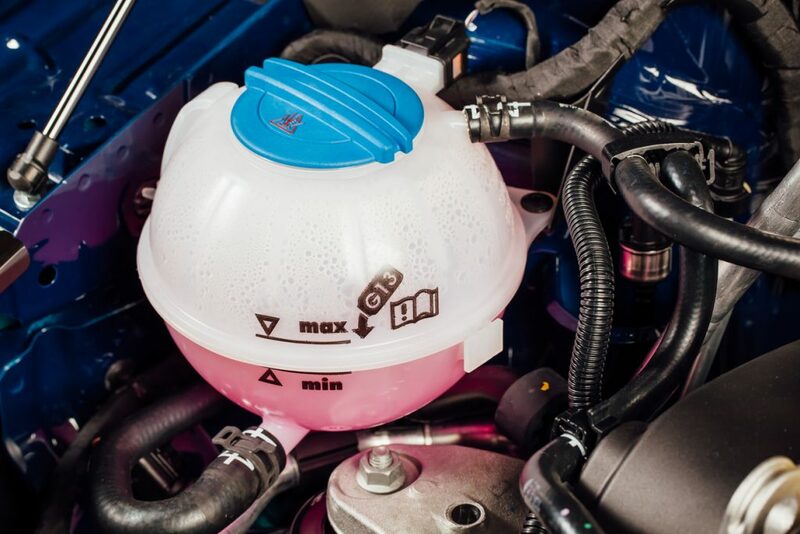 Coolant is vital because when a car is going at speed, pistons travel at around 40mph, shafts whizz round and bearings are under extreme pressure causing heat to build up. To stop this becoming so intense that metal parts begin welding themselves together, coolant is used. Here’s all you need to know about it. Is coolant the same as antifreeze? Overheating cars used to be a familiar sight, stopped at the road side, bonnet up, steam pouring from the engine. Thankfully it’s not so common now as cars in general have become more robust. But overheating – when the engine’s water literally boils – does occur. Here we look at why, what you can do if your car does overheat, and offer some tips on how to prevent it. Why do cars need water? Green Flag Limited is an Introducer Appointed Representative of U K Insurance Limited. U K Insurance Limited is authorised by the Prudential Regulation Authority and regulated by the Financial Conduct Authority and the Prudential Regulation Authority. Green Flag Breakdown Cover is underwritten by U K Insurance Limited. Registered office: The Wharf, Neville Street, Leeds LS1 4AZ. Registered in England and Wales No.1179980.Calls may be recorded. iPhone and iPod touch are trademarks of Apple Inc.